Python is an object-oriented, interpreted, dynamically-typed and interactive programming language. One of the most popular and trending programming language used by most of the developers is Python. 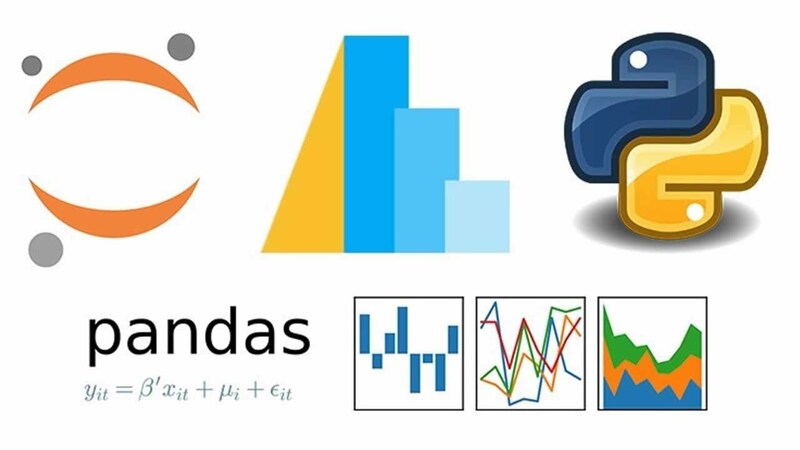 Python is the backbone tool for the Machine Learning Engineers and Data Scientists as well. But this popularity is not only confined to a particular domain like ML, Data Science, and AI. but also expanding its popularity towards other technology areas like Web Development, IOT and many more. This is all because it has a unique syntax which makes it different from other programming languages which are available in the IT industry. and also it is considered as a beginner’s, and developer’s friendly language. It is nothing but the collection of packages and modules that allows us to create web applications very easily without having to handle low-level activities like thread management or process management, and protocols management etc… With the help of the frameworks, we can build our application very effectively, easily, within a short span. Frameworks are like a gift for the developers because it makes the developer’s life a lot more easy and happy. Since python is also used by the developer’s quite a lot in the web development industry. because of its readability, maintainability in a convenient manner. when we are talking about web development we should need to focus on both front-end and back-end part of an application. In a web development environment, the backend framework consists of languages and certain tools used in server-side programming. python is using ridiculous while developing the backend part of an application. 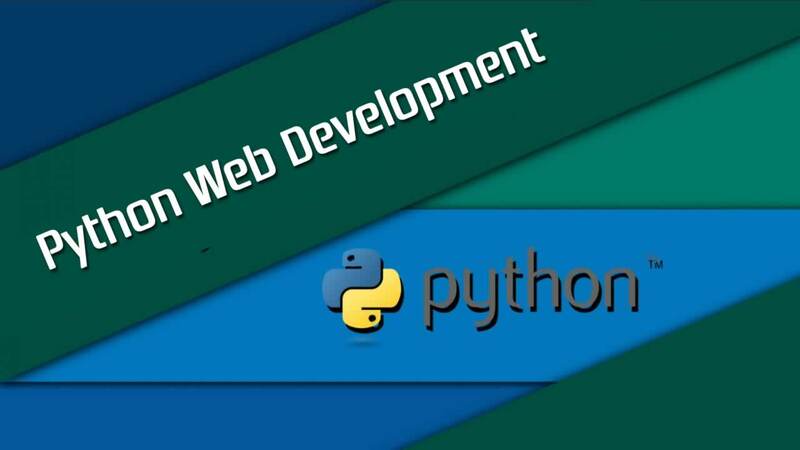 There is a lot of full stack Python frameworks which are available in the market But listed below are the top 4 full-stack web development frameworks for Python that you can learn in 2019 for enhancing your career in web development using python. Django is a high-level Python Web application development framework that encourages us to develop things rapidly, It uses pragmatic design. Built by experienced developers, it takes care of much of the hassle of Web development, so you can focus on writing your app without needing to reinvent the wheel. It’s free and open source. 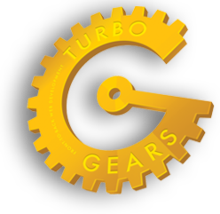 **Ridiculously fast — **It was designed to help developers take applications from beginning to end as quickly as possible. **Fully Loaded — **It includes dozens of extras you can use to handle common Web development tasks. Django takes care of user authentication, content administration, site maps, RSS feeds, and many more tasks — right out of the box. **Reassuringly secure — **It provides security very effectively and helps developers avoid many common security mistakes, such as SQL injection, cross-site scripting, cross-site request forgery, and clickjacking. Its user authentication system provides a secure way to manage user accounts and passwords. **Exceedingly scalable — **Some of the busiest sites on the planet use Django’s ability to quickly and flexibly scale to meet the heaviest traffic demands. **Incredibly versatile — **Companies, organizations, and governments have used Django to build all sorts of things — from content management systems to social networks to scientific computing platforms. It is a free open source full-stack development framework in python which allows the user to develop things quickly. It is a cross-platform framework that supports all popular operating systems. This framework simplifies web application development process through a web server, SQL database, and a web-based interface. It allows us to build, edit, deploy and manage web applications through web browsers. One of the key features of this framework is that it uses the ticket granting mechanism to track the errors and its status. It has in-built components to manage HTTP requests, reactions, sessions, and cookies. **Easy Setup — **It requires no installation and no configuration. **Cross-Platform — **It runs onWindows, Mac, Unix/Linux, Google App Engine, Amazon EC2, and almost any web hosting via Python 2.7/3.5/3.6/pypy. Database Connectivity — It can easily work withSQLite, PostgreSQL, MySQL, MSSQL, FireBird, Sybase, Oracle, IBM DB2, Informix, Ingres, MongoDB, and Google App Engine. **Security — **It prevents the most common types of vulnerabilities including Cross Site Scripting, Injection Flaws, and Malicious File Execution. web2py uses the MD5 or the HMAC+SHA-512 hash algorithms to protect stored passwords. It supports SQLObject and SQLAlchemy. CubicWeb is a semantic, free and open-source Python web framework, that empowers developers to efficiently build web applications by reusing components (called cubes) and following the well known object-oriented design principles. It is a good solution for semantic web app development which promotes reusability, quality, and efficiency. It has good security workflow. It also supports for Resource Description Framework (RDF) and Web Ontology Language (OWL). It has Relational Query Language (RQL) to simplify the queries related to data. Flask is a microframework for Python based on Werkzeug, and Jinja 2. 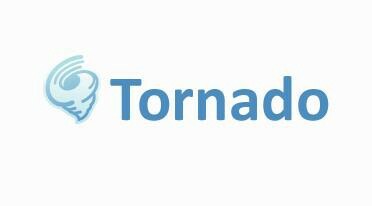 The main purpose is to develop a strong web application base. As compared to Django, Flask is best suited for small and easy projects. Compatible with Google App Engine. Built-in development server and debugger. CherryPy is a Minimalist Python Web Framework. It uses the Object-Oriented paradigm to develop web applications. This approach helps developers to develop web applications within a short period of time. It has a powerful configuration and flexible plugin system. It can easily run on multiple HTTP servers at once. It has Built-in tools for caching, encoding, sessions, authentication, static content, and many more. 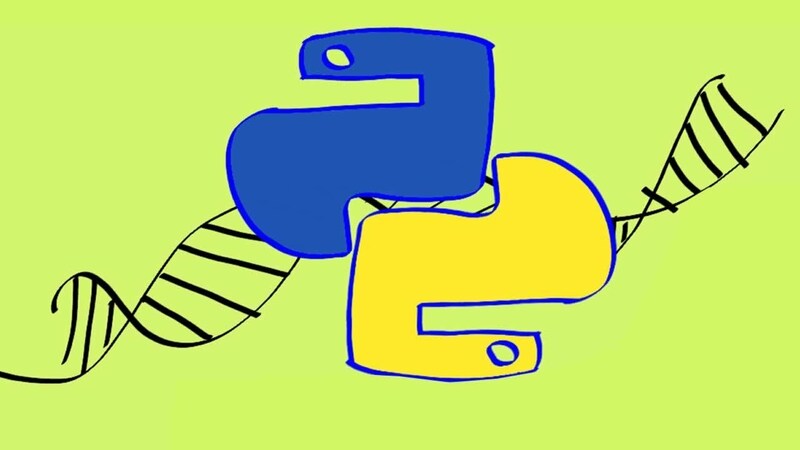 It is a fast, simple and lightweight WSGI micro web-framework for Python. It is distributed as a single file module and has no dependencies other than the Python Standard Library. It is an easy-to-use lightweight framework generally used to build small web applications. It is mainly used to develop API’s. It allows users to access form data, file uploads, cookies, and other HTTP-related metadata in a much simpler way. It has a built-in HTTP server. It is a python web framework with asynchronous network library. By using the non-blocking network I/O, Tornado can scale to tens of thousands of open connections, making it ideal for long polling, WebSockets, and other applications that require a long-lived connection to each user. It has a high-quality performance. 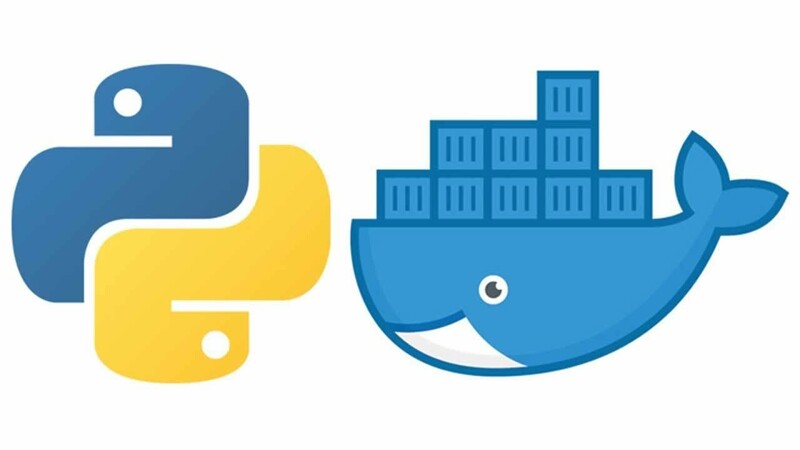 The above-given frameworks are the best and widely used full-stack and non-full stack backend web application development frameworks of Python for you to learn in 2019. Due to the rapid growth in the technical world, the popularity of these frameworks is increasing according to the modern web application development scenario. As the whole summary, each framework has its own pros and cons. and every programmer/developer has his/her coding styles and preferences. you need to evaluate the framework according to your requirement. I really hope that you’ve found an interesting framework in this article.